Utility bills costing you an arm and a leg? Tired of fluctuating prices? The bad news is that energy prices will continue to rise. Since 2001 energy costs in the United States have risen an average of 3.75% annually. For the foreseeable future, consumers in the United States can expect to keep on spending more of their income on electricity. Shrinking non-renewable energy sources like coal and petroleum means that energy producers spend more to keep the juice flowing, and those costs are inevitably passed on to, yes you’ve guessed it, the customer. Until humanity finally embraces renewable energy sources, we will continue to deplete finite fossil fuels at an alarming rate. Utility costs clearly have an upward trend, and while the sun rises every morning, the cost of sunshine does not. Solar is a clean energy revolution which locks in your cost for years to come. A locked-in rate means protection from unpredictable electricity bills and utility rate increases. Unlike fossil fuel power plants, solar panels produce clean, renewable energy from a fuel source that requires no locating, excavation, transportation, or combustion. Fossil fuels must be burned to produce electricity. Burning them creates unwanted by-products which release huge amounts of greenhouse gasses into the atmosphere. Their economic worth and uncertainty should be enough reason to make the switch to solar. Solar is cleaner, greener, more reliable and all-around better energy solution when compared to fossil fuels. It’s time to free yourself from fast climbing electric rates. The sun is our most dependable source of energy and it will always be. It is estimated that the sun’s energy output will remain fairly unchanged over the next 50,000 years, but until then, who knows what source of energy humanity would have harnessed. For now, solar energy remains the most popular and widespread form of renewable energy, and for good reason. Solar panels are a no-brainer for anyone wanting to change what humanity is doing to this planet. On the other hand, if you purely want to cut your grid dependency and save money, solar is it. The use of solar panels in conjunction with an energy efficient home could literally save you thousands of dollars. This is without even factoring in other benefits solar provides, like increased home value, financial incentives and more. Solar is a technology, not a fuel, and as such will only improve over time. The choice should be clear. 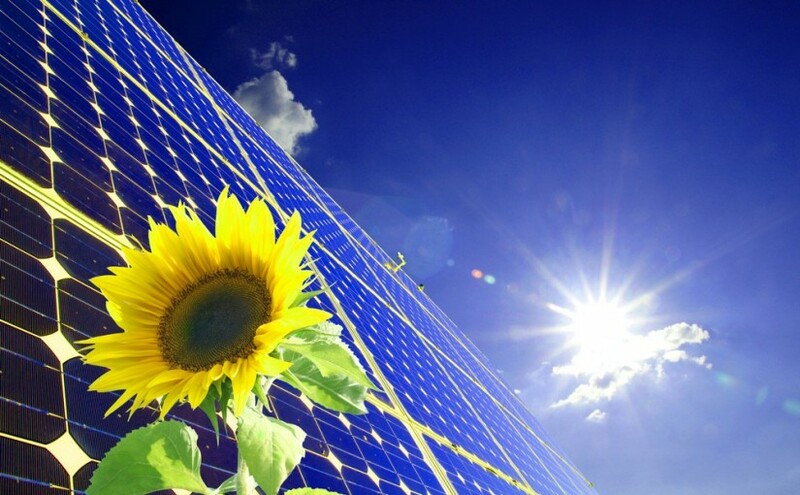 There are several ways in which solar power will definitely save you money. Going solar locks in a fixed electric rate and reduces the cost of the electricity you buy every month. When a solar system powers your home, you use considerably less electricity from the public utility, drastically reducing your utility bills. With locked in rates you are able to calculate fixed cost for the next 25 years. Net metering is a billing mechanism that credits solar energy system owners for the excess electricity you feed back to the grid. Net metering allows residential and commercial customers who generate their own electricity from solar power to give back what they do not use. This allows solar energy system owners to export that power to the grid and reduce their future electric bills. You literally sell high and buy low. This allows you to maximize your savings and reduce operating costs for up to 25 years. Government incentive programs also significantly reduce the price you pay for solar energy, further making solar cheaper than utility power. 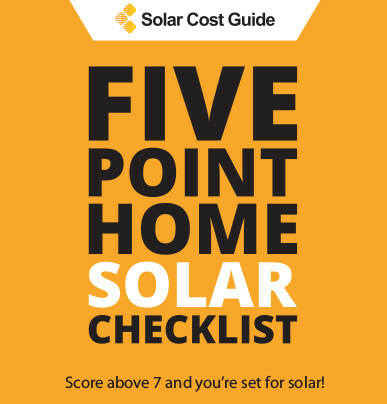 With incentives and rebates available from the Federal, State and local governments, a PV system is now a financially viable option for the average homeowner. Is Having Solar Panels A Luxury? Some think that going solar is a luxury they cannot afford. Solar is being embraced in the modern age and it has gone mainstream. Prices have dropped as the technology has improved and financing is readily available. While solar energy panels are initially pricey, they are only the first investment to securing long-term savings. The cost of solar installation is a fixed cost, and you will experience the benefits immediately once your system is fully installed. 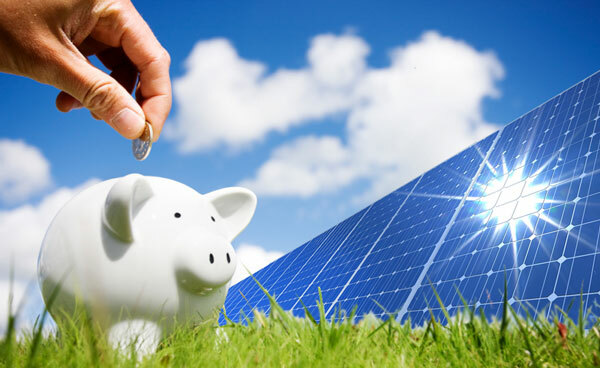 A solar PV system is one of the best ways to invest your money. Solar energy power systems offer long-term financial benefits when they are installed properly, both for individuals and the economy at large. 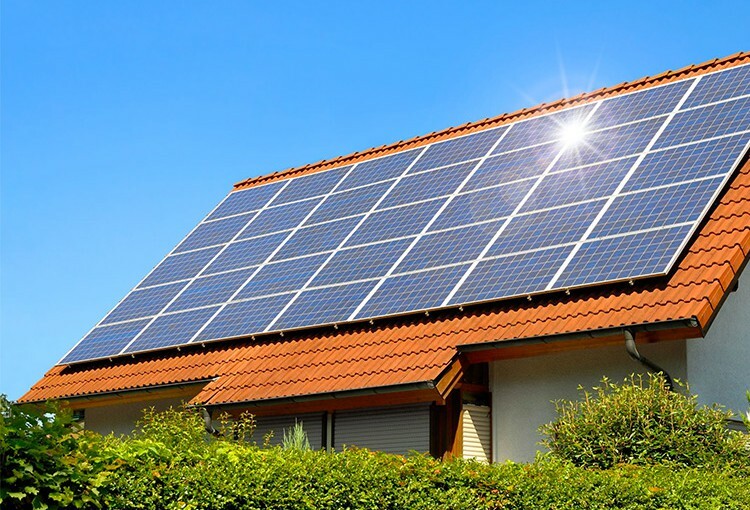 Home or business owners who install photovoltaic power systems will also enjoy numerous other benefits like: lower electric bills, lower carbon footprints and increased value of their property. A solar power system is a long-term, low risk, high return investment, where you will finally be able to lock in the costs for years to come. With solar you can begin your journey to a cleaner, greener future.